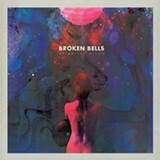 The 2010 debut album by Broken Bells — composed of Danger Mouse (aka Brian Burton) and The Shins' James Mercer — was memorable, versatile, and bittersweet, with a distinct air of melancholy running beneath its catchy, hook-driven pop. After the Disco is overall a more upbeat album, but it's not terribly different from its predecessor. While its songs are certainly pleasant, Burton and Mercer don't seem to be pushing themselves to create anything other than a nice album. Which, given the quality of their respective solo projects and their first album together, is somewhat disappointing. 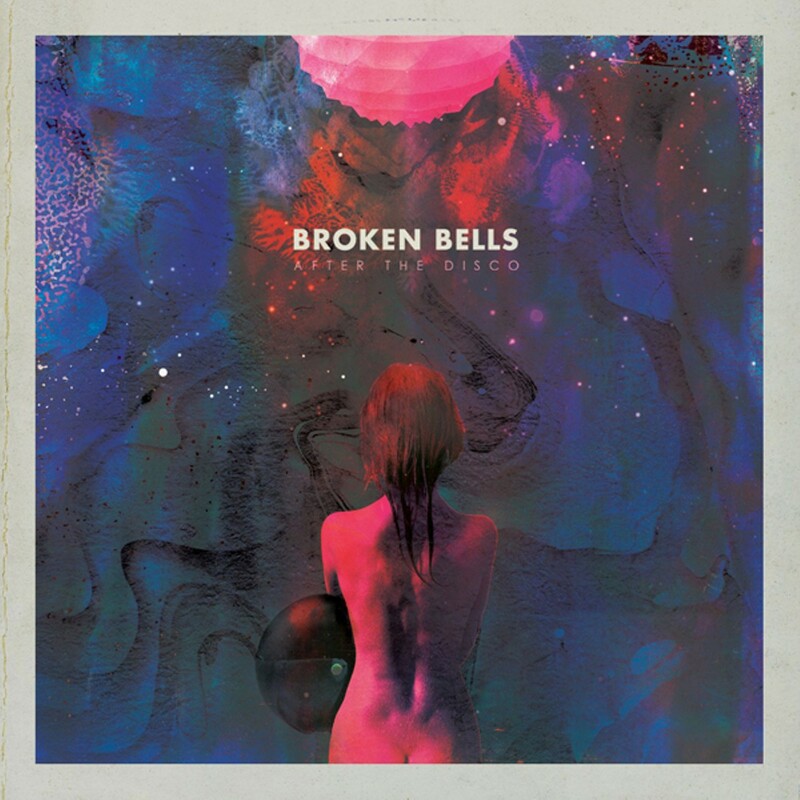 The most distinctive quality of Broken Bells is Mercer's voice: Once again, he sings plainly, earnestly, and with feeling. Contrary to the implication of the album's title — that of ambient, atmospheric music to unwind with after a night of drug-induced raging — Mercer and Burton are meditating on life outside of partying and spend eleven tracks preaching the message that it's all gonna be alright. Which, frankly, is sort of boring. Gotta let go of the things you done, Mercer sings on "The Remains of Rock and Roll." Allow your hands to lose their grip and let it fall, he reiterates on one of the album's bounciest tracks, "Medicine."